We love Brighton for many reasons, but one of those reasons is the music scene down there that just seems to be constantly be spawning new and exciting bands. 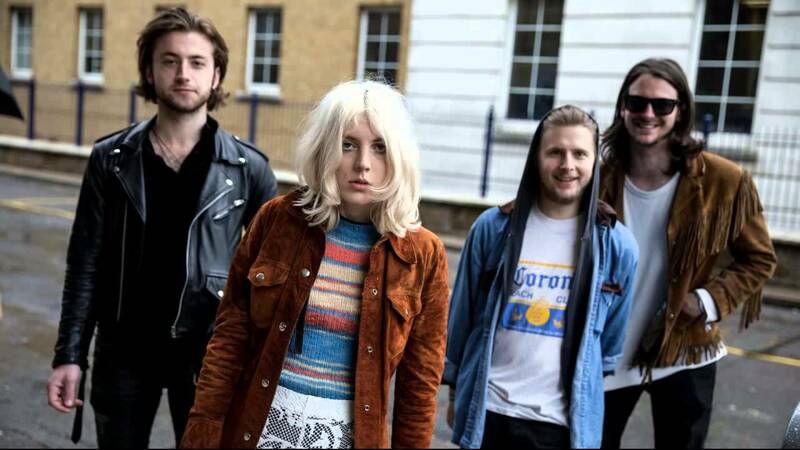 Now Black Honey have been around for more than a year and the hype still surrounds them, maybe it's down to the tracks they release, and today they've unveiled "Hello Today" which is one of their upbeat numbers. So scroll on down below and check it out!